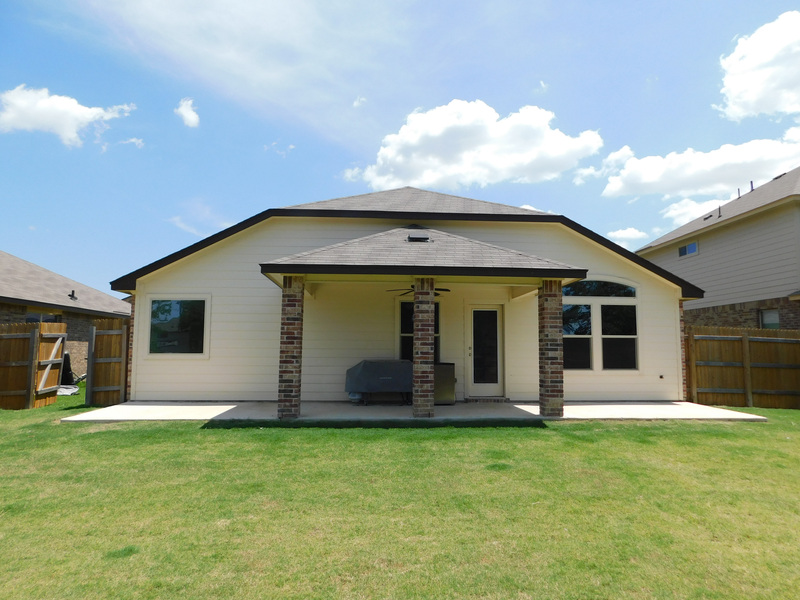 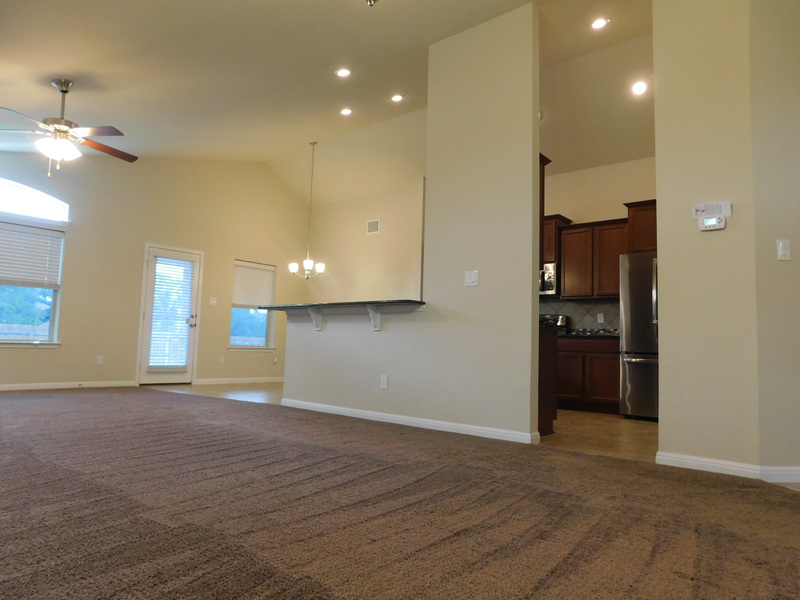 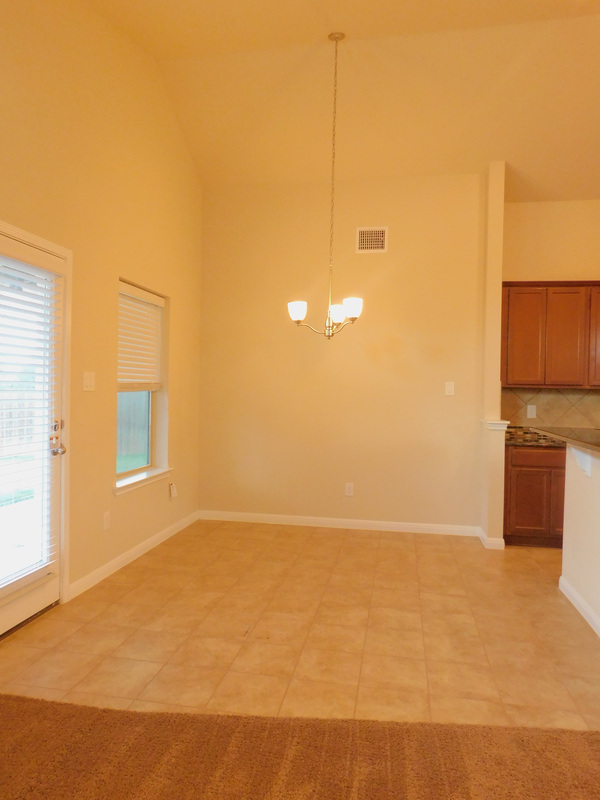 Apply For 3505 Aubree Katherine Dr.
Beautiful 4 bedroom 2 bath home located in Yowell Ranch just minutes from Ft. 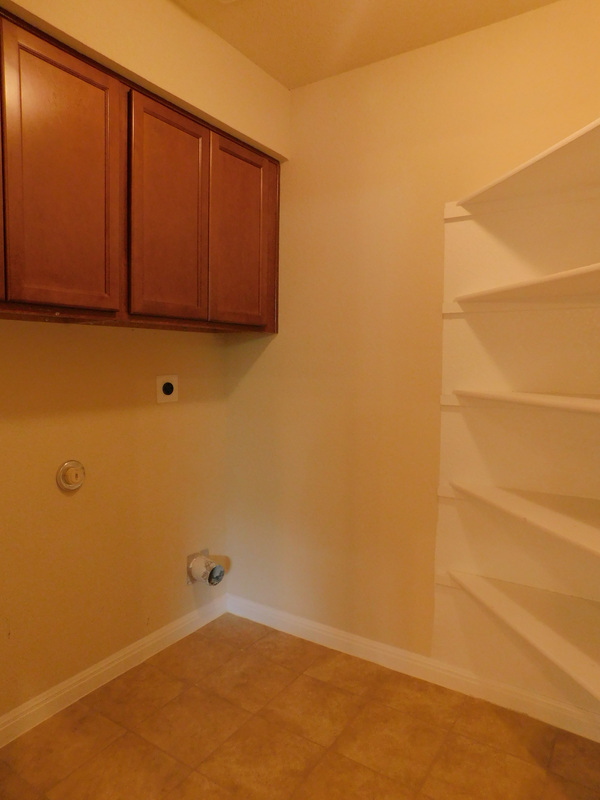 Hood, Schools, and shopping. 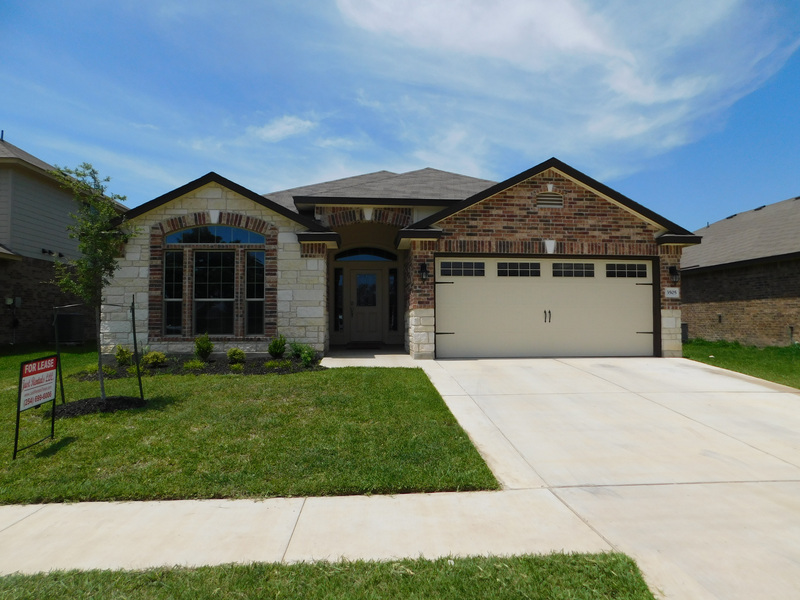 Acclaimed Yowell ranch offers lots of amenities such as community pool, walking paths, playgrounds and ponds. 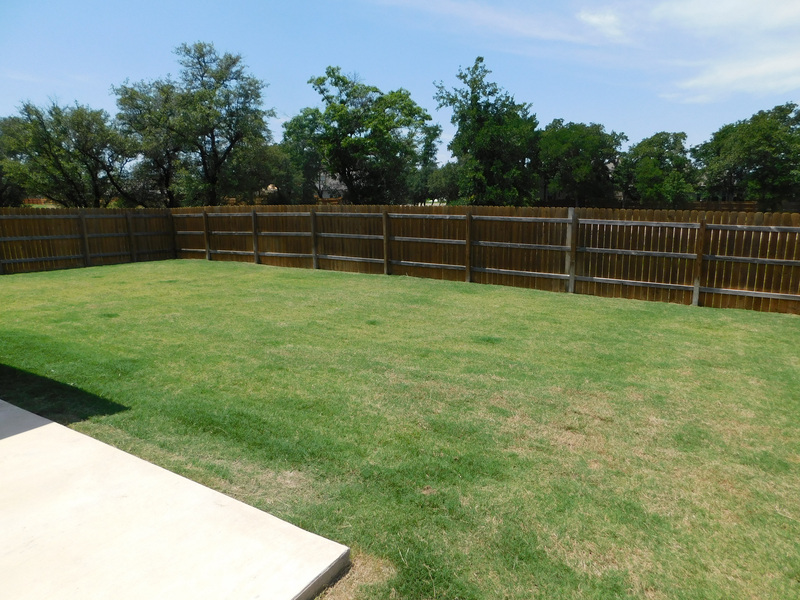 Home includes large backyard with privacy fence, large back patio, automatic garage door opener, and sprinkler. 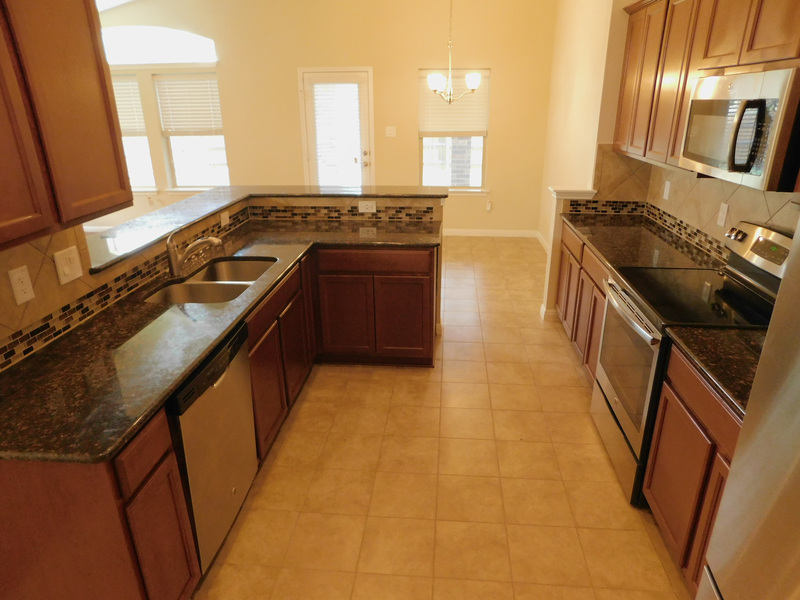 Kitchen comes equipped with stainless steel appliances, microwave vent-a-hood, side-by side refrigerator, granite countertops and walk in pantry. 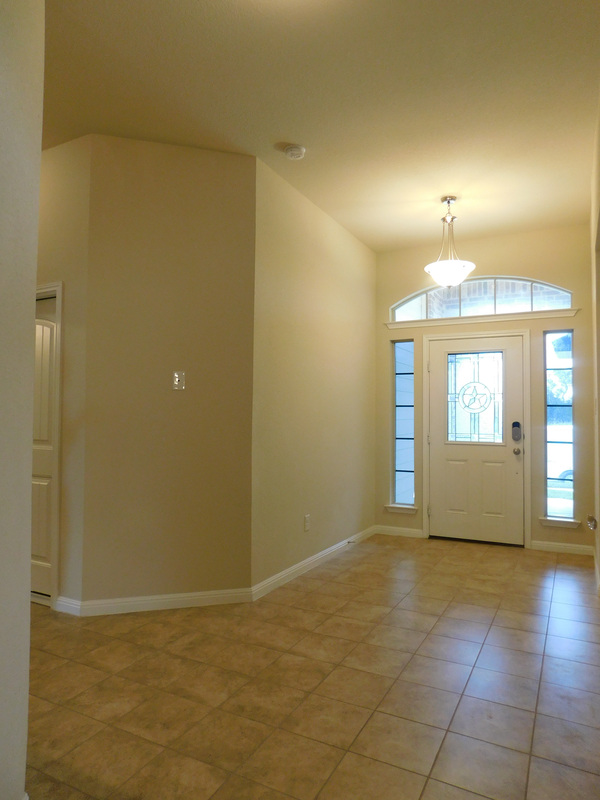 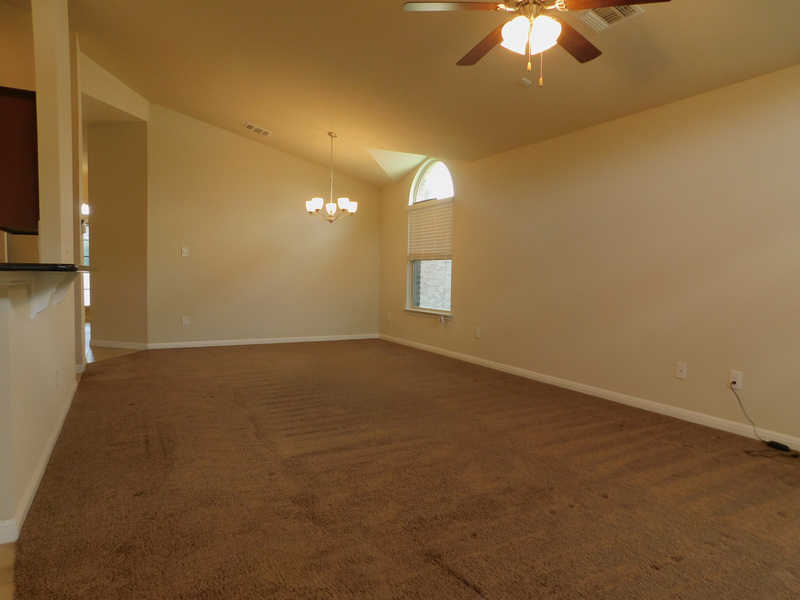 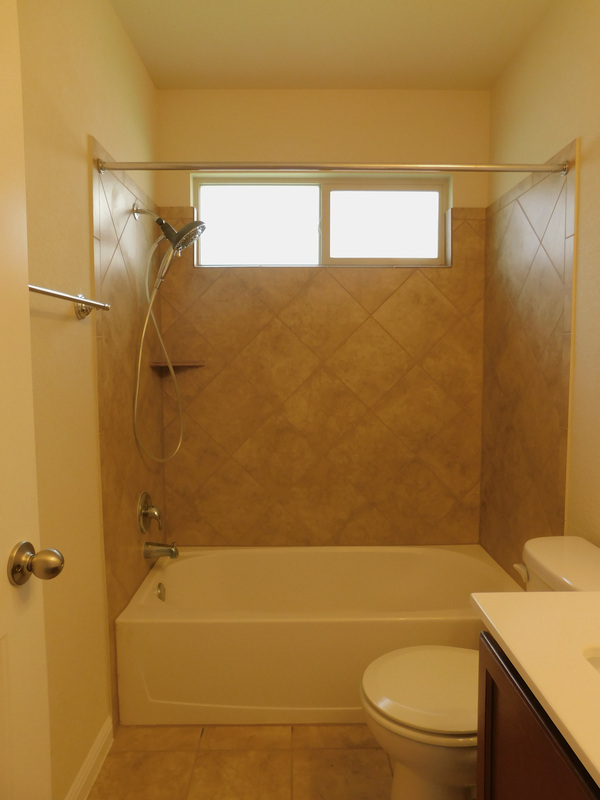 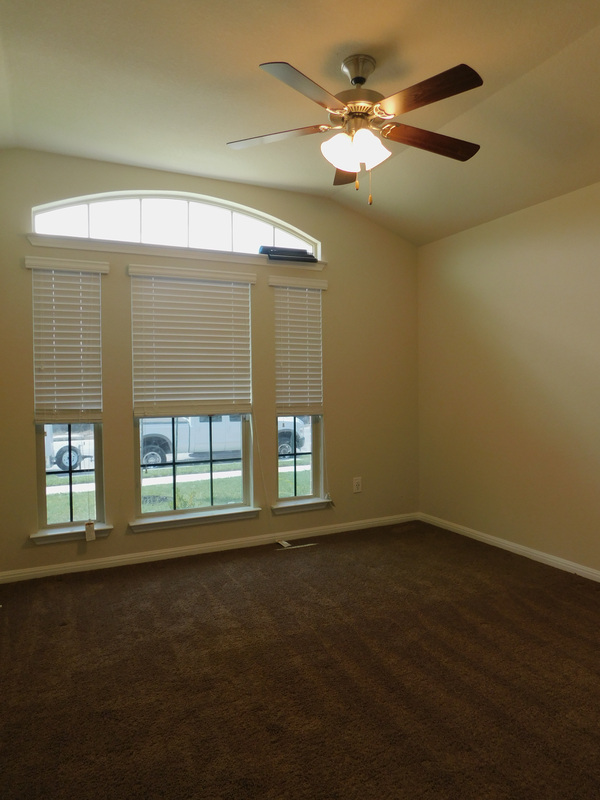 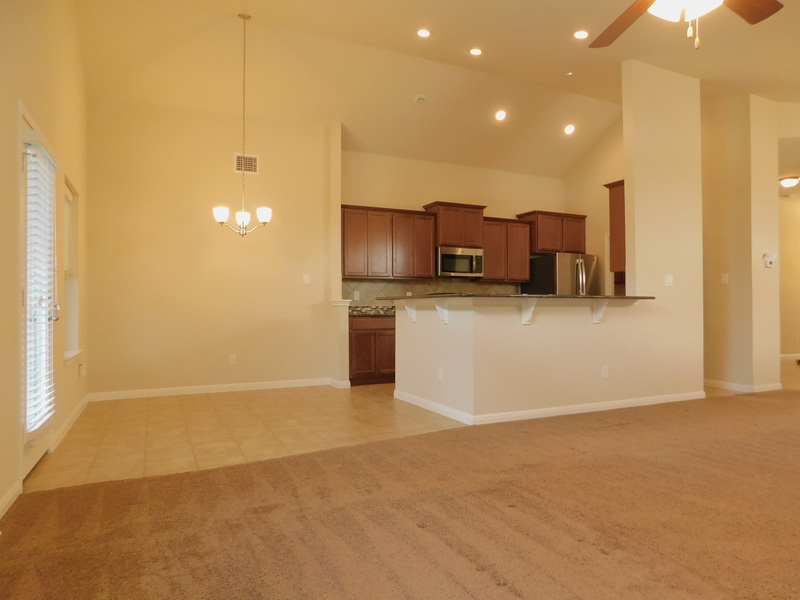 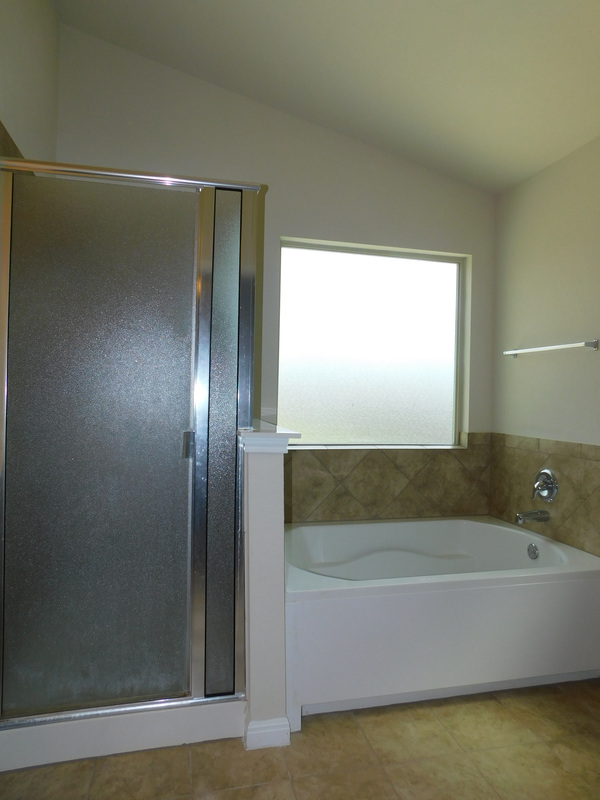 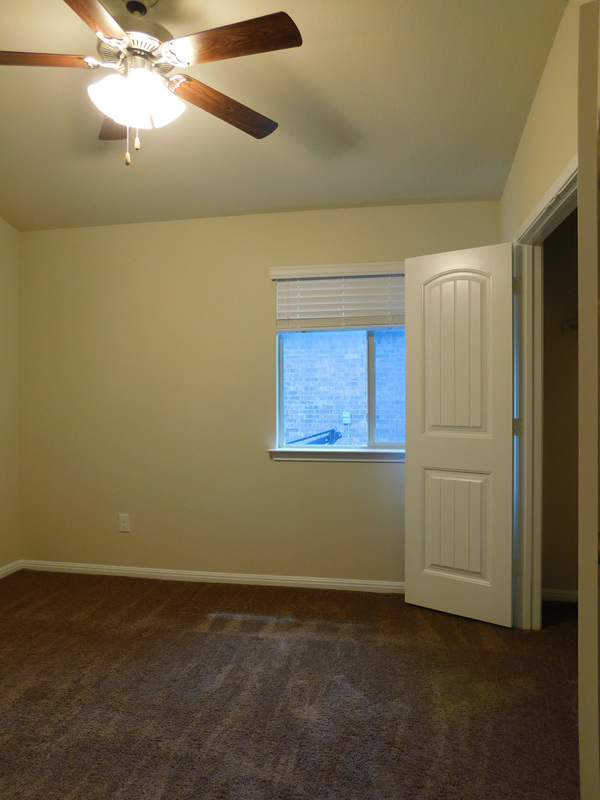 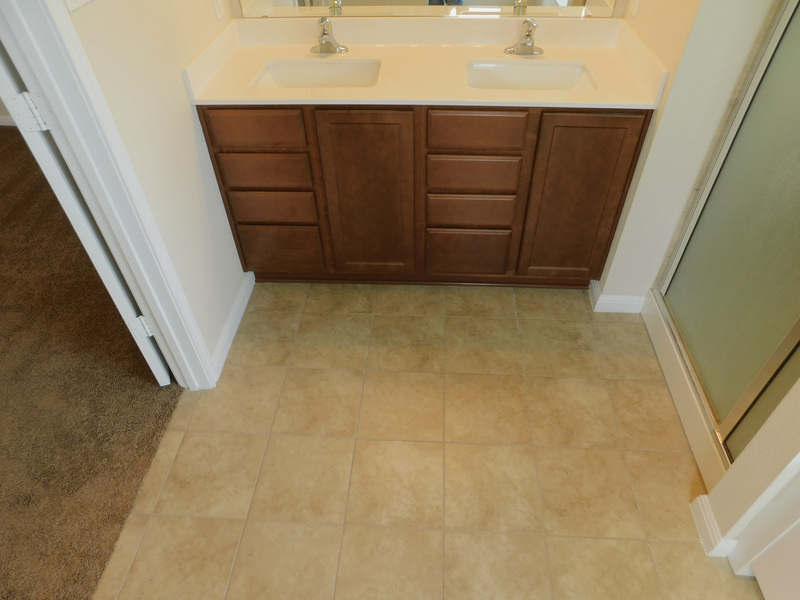 Large master bedroom has a walk-in closet and master bath has dual vanity sinks, tub, and shower. 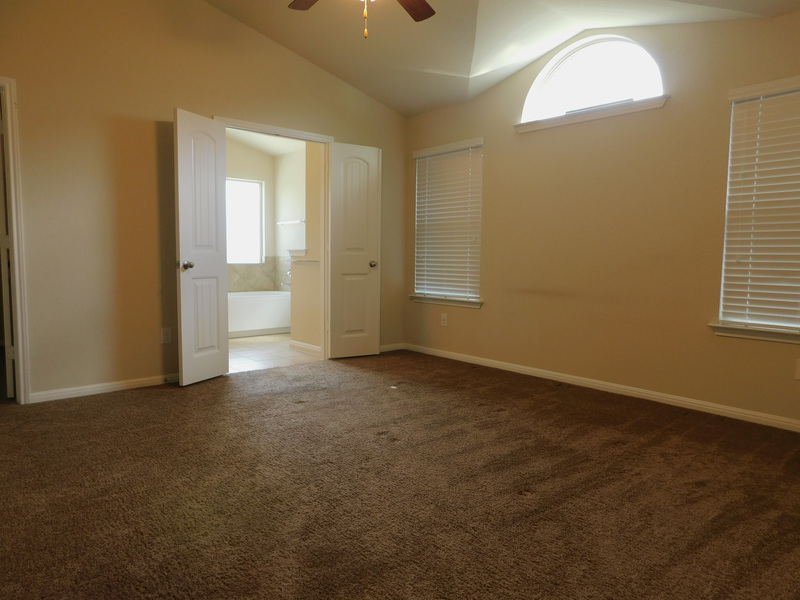 This one will not last long so call Just Rentals today for a showing today!